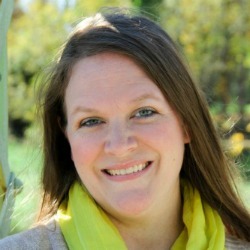 With Spring there are always frogs. 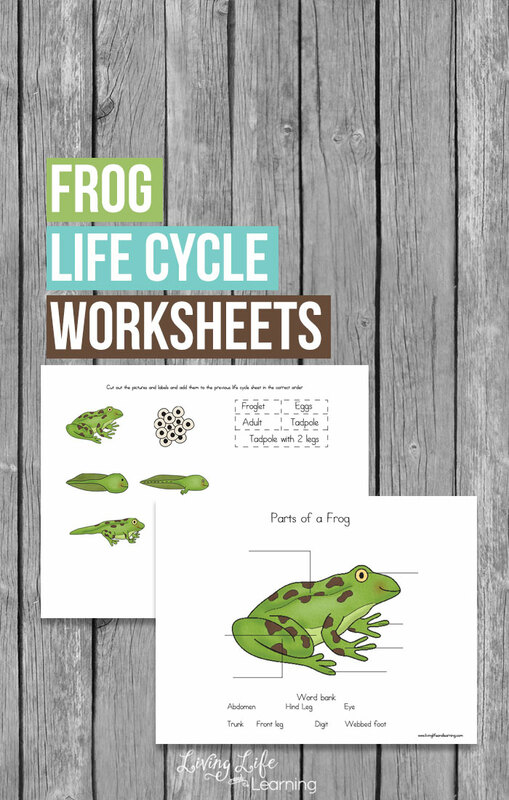 Teaching your children about the frog life cycle just got easier with these free worksheets. 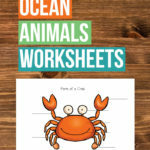 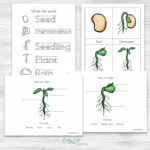 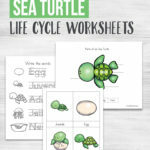 Included in these worksheets are a place to label the parts of a frog and a frog life cycle labeling sheet. 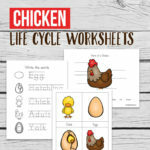 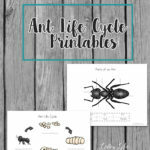 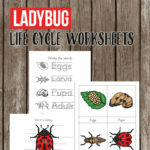 To receive your free copy of the Frog Life Cycle Worksheets head over to Living Life and Learning.